If you sometimes don’t want to do what your parents tell you, then you have an idea of how Great Britain’s 13 American colonies felt in the 1770s. Since 1607, people had been leaving Britain and coming to America. They did so for many reasons. 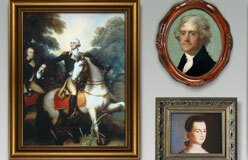 These included religious freedom, making money, and a new life, among others. Many colonists had their differences with Britain. But most still considered themselves loyal subjects of the Crown. 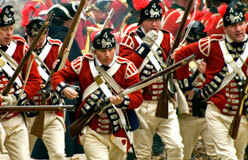 Starting around 1763, after the end of the French and Indian War, conflict increased between Britain and the colonies. 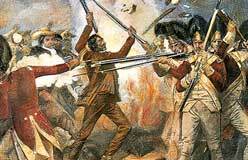 Great Britain had fought to drive the French from the continent. It won, but it had huge war debts. Parliament (the lawmaking body of Britain) said the colonies should help pay these debts. 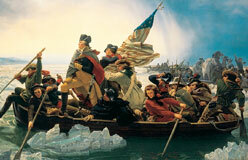 The Americans resisted. They said they shouldn’t be taxed because they had no representation in Parliament. 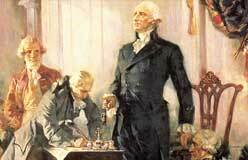 The British offered to let the colonists elect representatives to Parliament. The colonists rejected that idea. They thought they’d never get enough votes to have any real power. 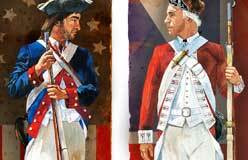 Conflict between the colonists and Britain increased until, on April 19, 1775, armed revolt broke out.